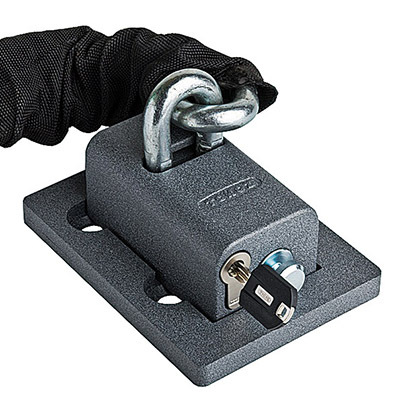 Tigris® Omega is patent protected until 2021 and is tested and certified to BS EN 1303:2015, achieving the highest levels of performance for both security and durability. Its design incorporates a unique ‘Reef™ pin’. To operate correctly there must be a corresponding ‘Reef-Line Signature’ in the underside of the key profile. 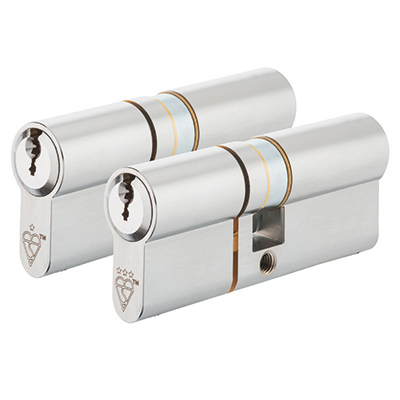 Without a match, the cylinder lock will fail to operate. 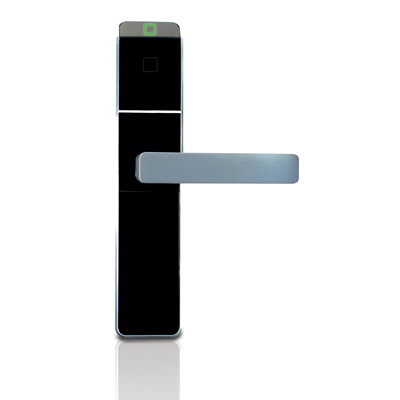 As a scalable solution, Tigris® Omega offers up to 18 key profiles and can be integrated with electronic access control. 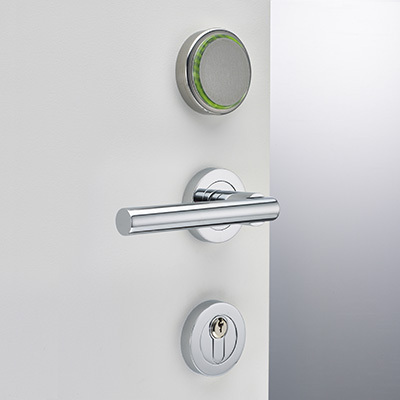 When specified to include anti-bump technology, Tigris® Omega can be included as part of a PAS 24 compliant doorset solution. All cylinders are anti-pick with drill protection to the body and plug as standard. Duplicate keys can only be obtained from Access 2 and are supplied only to those with the appropriate authority. There are additional functional options available that make Tigris® Omega a practical option for complex systems requiring flexibility and advanced security. Internal clutch mechanisms can be included to disengage the key from the operation of the thumbturn. 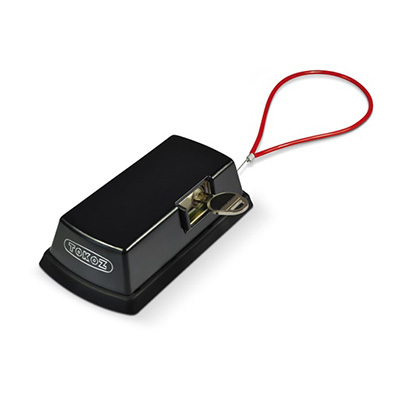 This allows the door to be unlocked even if the thumbturn is being held in the locked position on the inside. This makes it ideal for use in secure hospitals for example where there is a risk that an individual may block access to an area. The classroom function is a variation of the clutch cylinder with the added feature that the turn can only ‘Unlock’ the door. This is typically used in schools to prevent mischief by students locking doors. 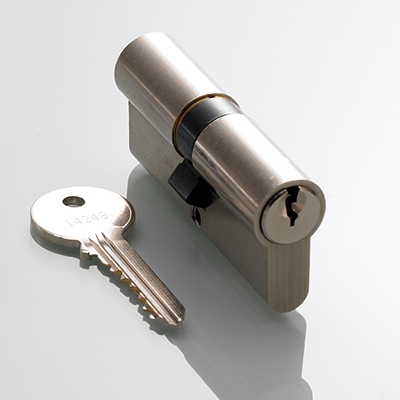 The direction of locking (clockwise or anticlockwise) must be specified with Classroom Function. 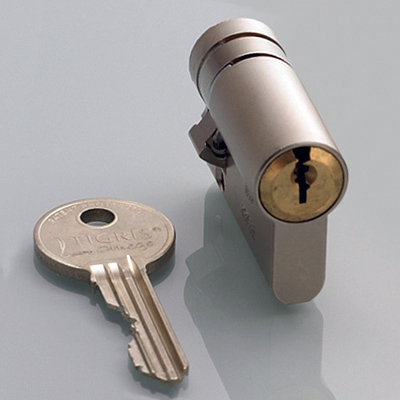 For security on-site, locks and cylinders are often installed at an early stage. 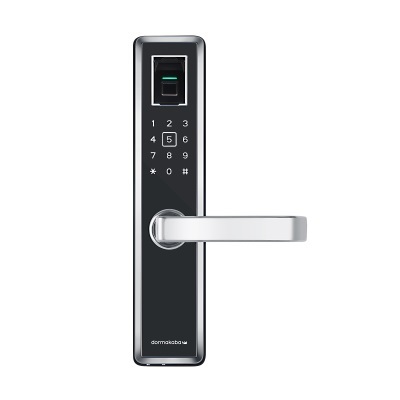 This can lead to compromised security when the building is completed with keys not being returned by contractors. 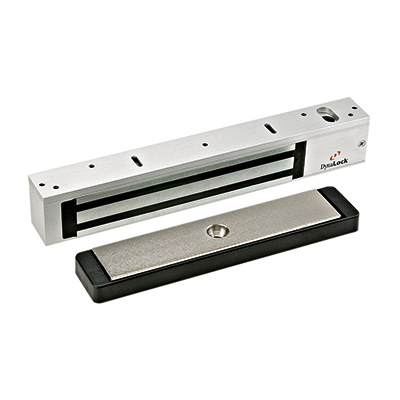 Our special ‘construction cylinder’ will allow the contractor full access during the construction period with their own construction key. 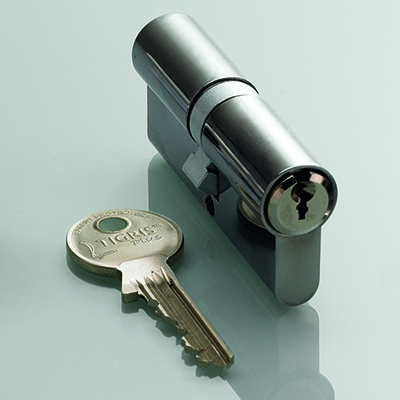 When the masterkeys are inserted in the cylinders for the first time (at the point of ‘hand-over’), a mechanism inside the cylinder is activated and the construction keys become automatically barred from the system. 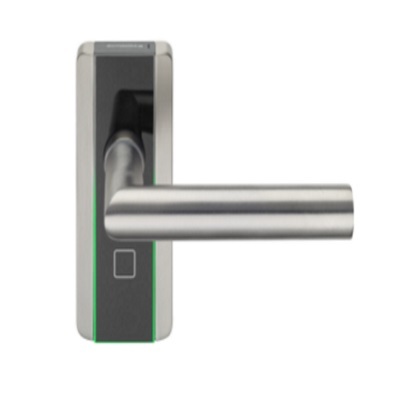 As standard, cylinders with thumbturn are supplied with our smooth elliptical turn with a thumb slot. A range of alternative turns are available to order to allow you to complement specific hardware. The range of turns includes our standard and mini accessible turns which provide a ‘lever action’ to assist users with poor or weakened grip to operate the turn easily.